Back when Archie was a new baby, over three years ago I discovered Maxomorra and I have never looked back. 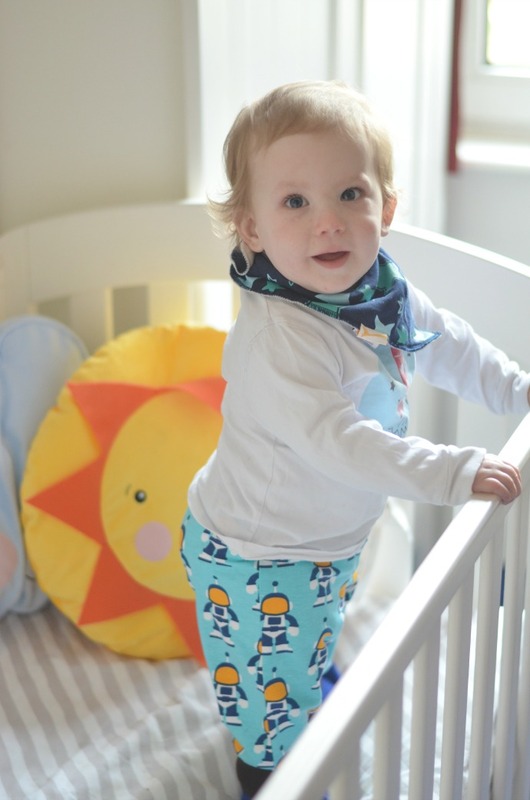 Their designs are bright, fun and childish, their clothing organic and soft and pretty importantly, they make clothes my children want to wear. The Swedish brand release several drops per year, each with six brightly coloured prints and we were sent a couple of pieces from each of the spring drops. I have lots of matchy bits for the boys, but nothing at all for Finn and Dylan and Dylan loved co-ordinating with his baby brother. From the first drop we were sent these vikings - a huge hit with my big boy whose favourite film at the moment is 'How to train your dragon'. He loved the print and the hoodie is super soft and comfy. I can't resist stretchy dungarees so Finn's pair were love at first sight. The colours really suit him and the fabric and cut make these really practical for my crawling, cruising, sleeping little guy. From the second drop we were sent this Spaceman print which is possibly my favourite. The blue is really fresh and bright and the characters are cute, yet still cool enough for a bigger child. 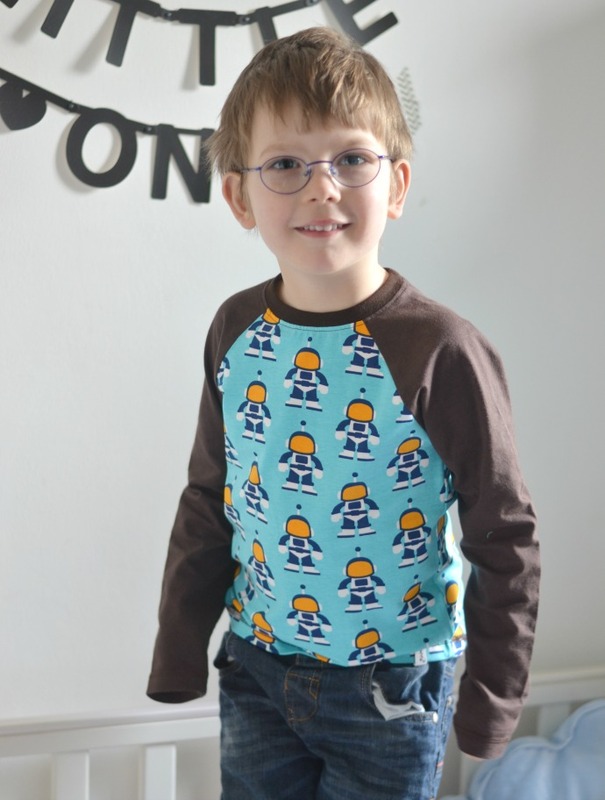 Dylan has lots of raglan sleeved tops as I think they really suit him and Finn's trousers are super stretchy, cloth bum friendly and have turn down cuffs making them last a bit longer. 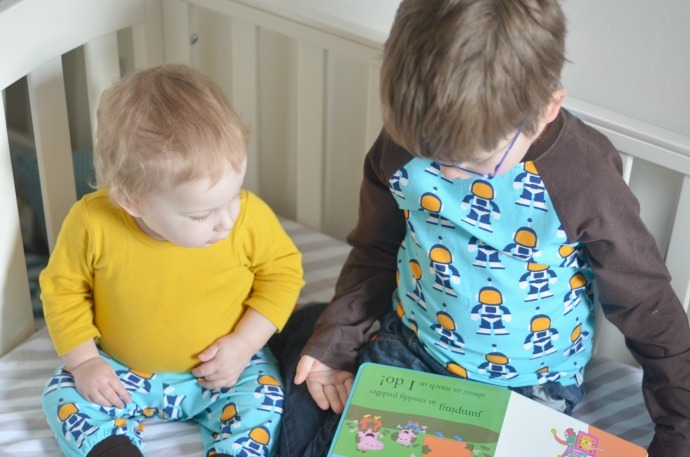 Dylan climbed into Finn's cot after his morning nap to read books with him and they looked so sweet in their matching print. I love how this spans the ages - something we struggle to find on the highstreet - and it looks perfect for a baby and a bigger boy. 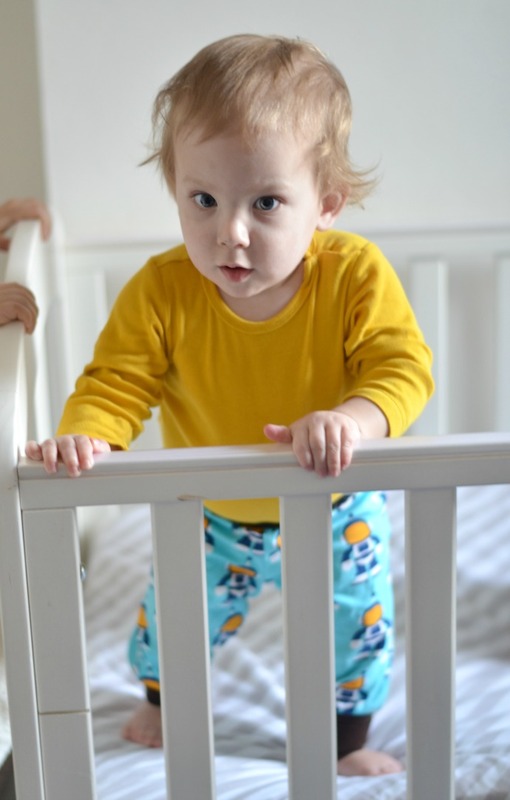 I find the quality of Maxomorra is great, we have quite a collection and the colours are remaining vibrant and the clothing keeping its shape really well. 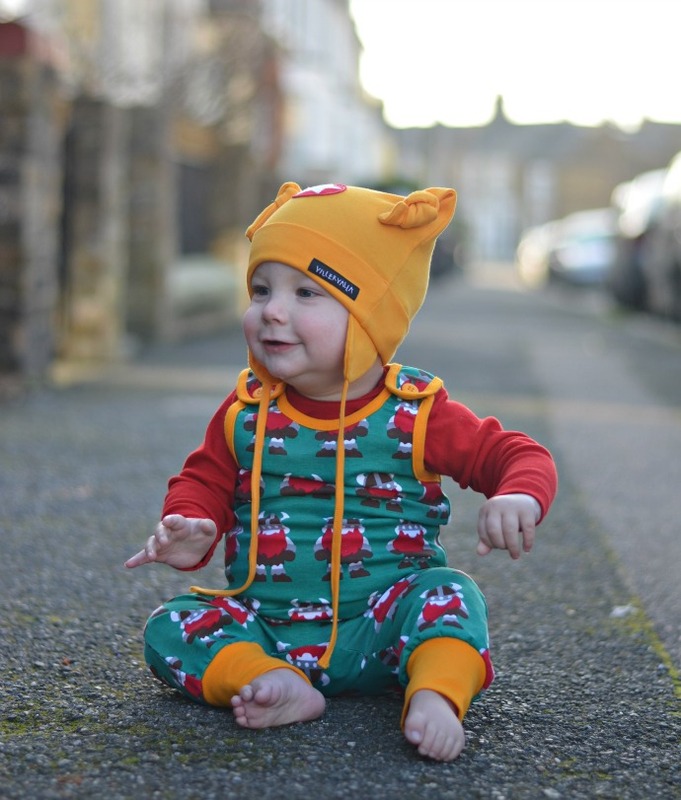 I have bought several other items from both these drops (Finn NEEDED more dungarees!) and I can't wait to see what they bring out for summer. Oh my gosh, what fun clothes! I've never heard of this brand but they look fab! Ahhh! That top photo is absolutely adorable! They look like a really lovely brand. I miss having young children and being able to dress them like I want! Those clothes are gorgeous! There never used to be anything good for boys fashion but these days there are some great brands out there! 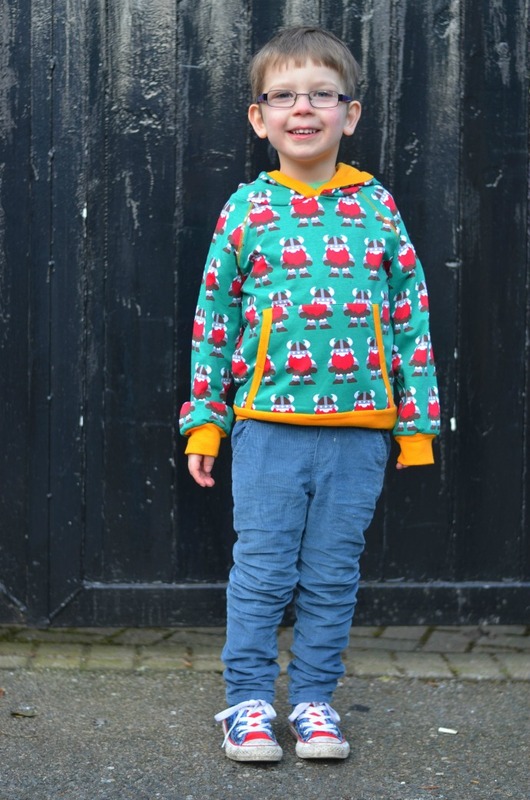 I love scandi prints and Maxomorra are one of my favourite brands, the colours are always so vibrant and we always get lots of compliments on our outfit choices. Your children look adorable in their outfits. So gorgeous! We have the dungarees in vikings and astronauts too and I love them! Maxomorra just make fantastic clothes for kids to play and move in don't they? That Viking print is utterly amazing! So nice and bright too.